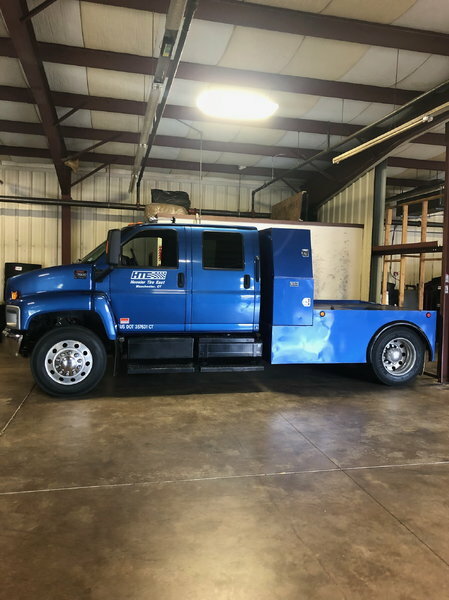 2004 GMC 7500 crew cab with custom bed. Truck has air brakes and air ride. Truck is always garaged in the winter. Great truck to pull trailer 135,063 miles on it.